« Fun for Kids! Great for Adults! A Hydrologic Exploration of Walden Pond. July 10 and July 25, 9:15-10:45 a.m. Please preregister for program. 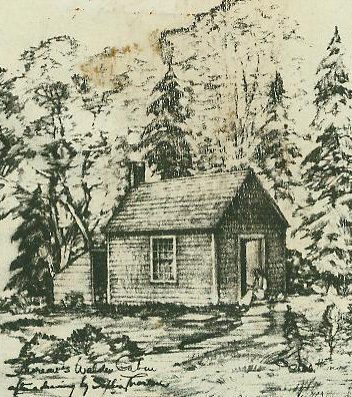 Join park staff at the Thoreau house replica for a program about Henry David Thoreau and his stay at Walden Pond, which began on July 4th, 1845! This program is for visitors of all ages. This entry was posted on July 2, 2013 at 2:55 pm and is filed under Events, Interpretive Programs, News. You can follow any responses to this entry through the RSS 2.0 feed. Both comments and pings are currently closed.